As with everything else in business, your contract management team is only as strong as its weakest link. 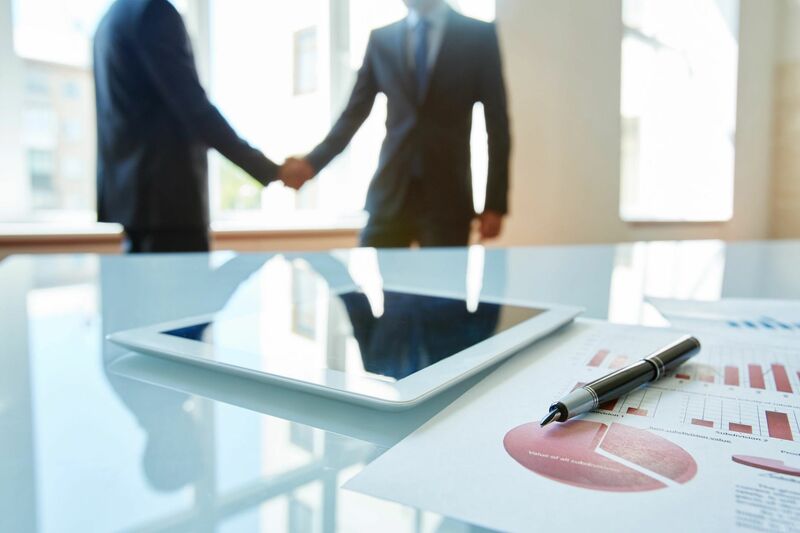 Contract management processes can be vastly complex, but at their core they are all based on a simple concept — the ability to uniformly track all aspects of, and actions related to, the contracts of your organization. A key part of tracking in contract management is to keep all employees accountable for their actions and inactions. In this article, we review four strategies for improving employee accountability in contract management. The first step is to set up a company culture that doesn’t confuse accountability for “passing the buck” or seeking as many “gotcha moments” as possible. Instead, the focus on accountability should be on tracking work and accomplishments. It’s about having a snapshot of any contract lifecycle and being able to answer the who, what, when, and where questions. Employees may not have full control over a lot of circumstances but that shouldn’t stop them from taking actions or deciding to hold off on certain decisions. By creating a contract management system that allows you to track the activities of all employees in real time, you can have conversations that focus on facts and not on speculation. You can’t expect employees to magically start becoming more accountable just by telling them that they need to. Contract management departments need to establish a clear framework that allows employees to make the right decisions at any point of the contract lifecycle. How will this change order affect other individuals and what steps are necessary to inform those individuals of those changes? What is the policy to change the language of a clause outside of the pre-approved contract language? Where is alignment or support from others needed to execute specific decisions taken by a contract manager? With no guidelines to refer to, employees shouldn’t be penalized for not knowing where to submit requests for new services, contract changes, deliverable sign-offs, and formal contract communications. By establishing clear job descriptions (e.g. who is authorized to submit or approve new requests or projects), providing decisions trees, and keeping documentation of contract processes, a contract management department performs much more efficiently. It’s a fact that contract management software is superior to a paper-based system. For example, the U.S. government once withheld a $195 million payment from Lockheed Martin because the company kept manual logs of the costs and schedules for its F-35 jet contracts. While clients understand that you may need some time to answer questions related to a contract, they may be puzzled why answers take weeks as opposed to hours. Contract management software enables quick answers to all contract related questions. It’s easy find and track that status of a process, email notifications of employee actions can be automated, time-stamps of document updates can be kept, and updated clauses can be pushed to relevant team members. In contract management, the importance of communication can’t be overstated. Without a clear decision framework, a detailed job description, and a contract management system, an employee may be unintentionally taking an action or inaction without going through the proper decision and communication channels. In addition to automated emails that are triggered by completed milestones, a contract management system allows you to create a customized contract lifecycle. By having a contract lifecycle defined in advance, all employees have better context around schedules, tasks, and procedures and can plan their activities more effectively. Instead of reacting, employees can think proactively and start planning for upcoming actions, resulting in better communication with supervisors and peers. By shifting from blame to accountability, establishing a decision framework, embracing contract management technology, and promoting proactive communication, your organization can take important steps towards improving employee accountability in contract management.